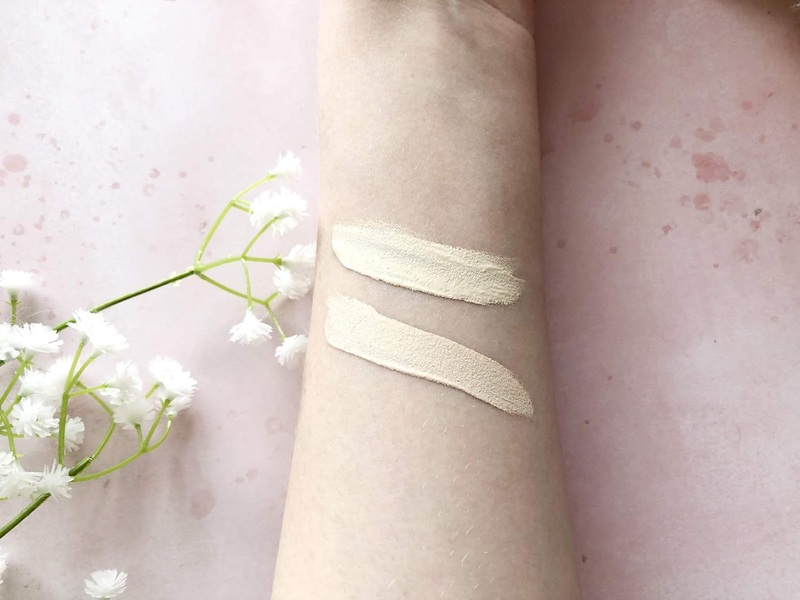 The 16 Hr Camo Concealer is available in 18 different shades and they are all arranged by skin tone(Light, Fair, Medium, Tan, Deep) and undertone(Cool, Neutral, Warm) which I find really handy. It makes it easier to select the correct shade for you. The shade range is incredible. I'm so impressed. I would be surprised if you couldn't find a shade that didn't suit you. I picked out two different shades that fall into the Fair category, Fair Warm and Fair Beige. 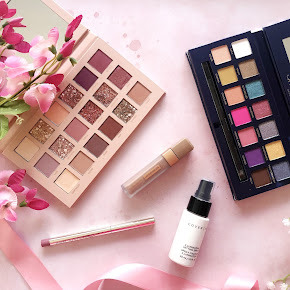 I swatched them both in store but I couldn't quite pick which shade would be best for me right on the spot. I'm quite glad I picked them both out though. They both have different purposes. 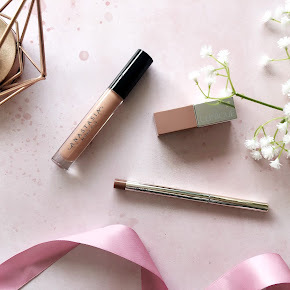 Fair Warm has yellow undertones but it's quite pale which I love, and I like to use it under my eyes, down the bridge of my nose, on the forehead, chin and I even sometimes use it to sharpen up my cream contour too. Fair Beige is slightly darker than Fair Warm with neutral undertones and I like to use that to cover up any spots or scarring. 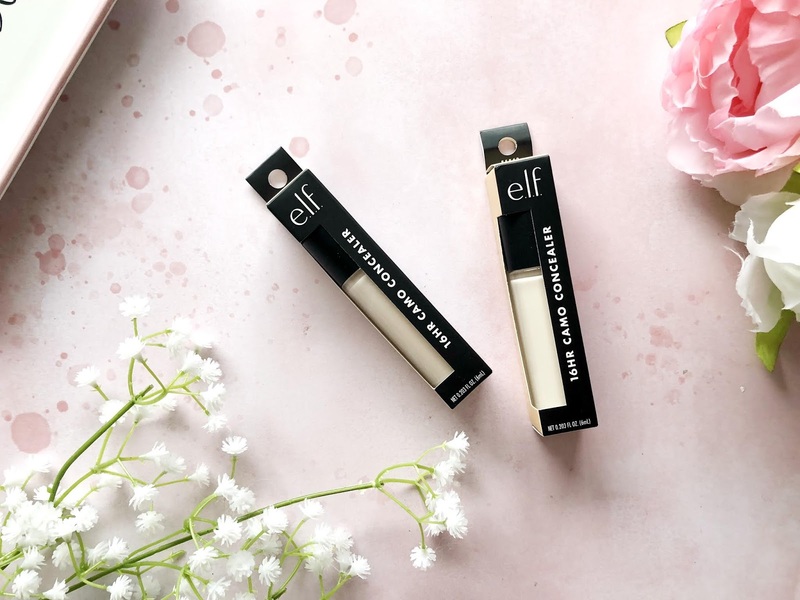 The concealer looks fairly bulky but it's quite lightweight and I like that the packaging is see through so you can see what shade you'll be getting straight from the off. Inside is a rather sizeable doe foot applicator(similar to that of the Tarte Shape Tape) which I was a little scared to use at first as it's not exactly precise, but I soon found myself loving it. The formula is creamy and a little thick. Not a lot of product is needed to get the coverage you need. The only thing with it being a thick formula is that it sets quite quickly so you'll need to blend it out as soon as you apply it. It sets to a matte finish but I still feel the need to set it with powder. It's a habit of mine. 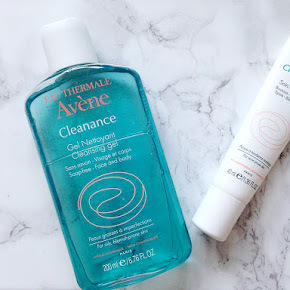 Due to the matte finish I'm unsure as to whether it would work for those with dry or mature skin but for those with oily or combination skin like myself, it works wonderfully. 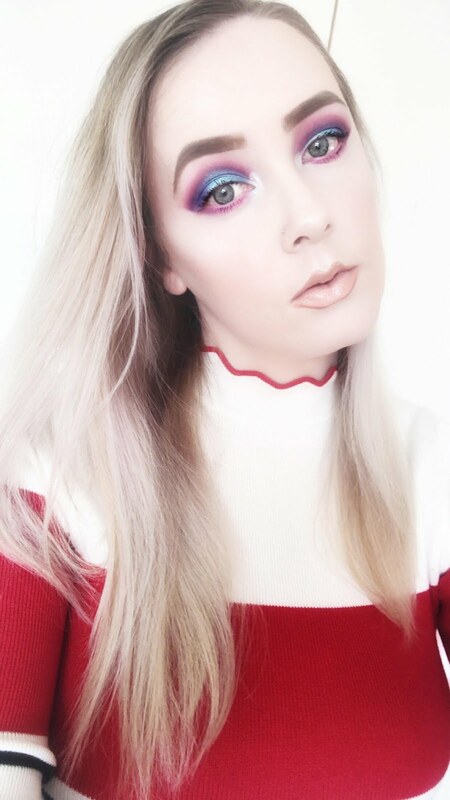 It looks completely flawless from the moment I apply it until hours lately and I've only ever experienced creasing once when I didn't blend the concealer in straightaway. Ever since then I've had no issues with creasing. My skin looks almost airbrushed with the combination of the ELF 16 Hr Camo Concealer and my HG foundation, Lancome Teint Idole Ultra Wear. 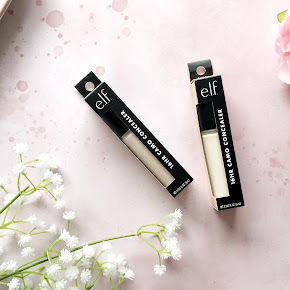 If you have any redness, discolouration or dark circles then I highly recommend you give this concealer a go. At £5 a pop it is certainly worth a try. I am so impressed with the coverage it gives and the longevity. I've never quite experienced a drugstore concealer like this before. I will forever be repurchasing this. It's an absolute steal. I really do hope it's a dupe for the Tarte Shape Tape as others are saying(I've never personally tried it myself before). I could never shell out £20+ for a concealer. I'm telling you, this concealer is a game changer. I'm sure you'd find that out if you tried it out yourself. 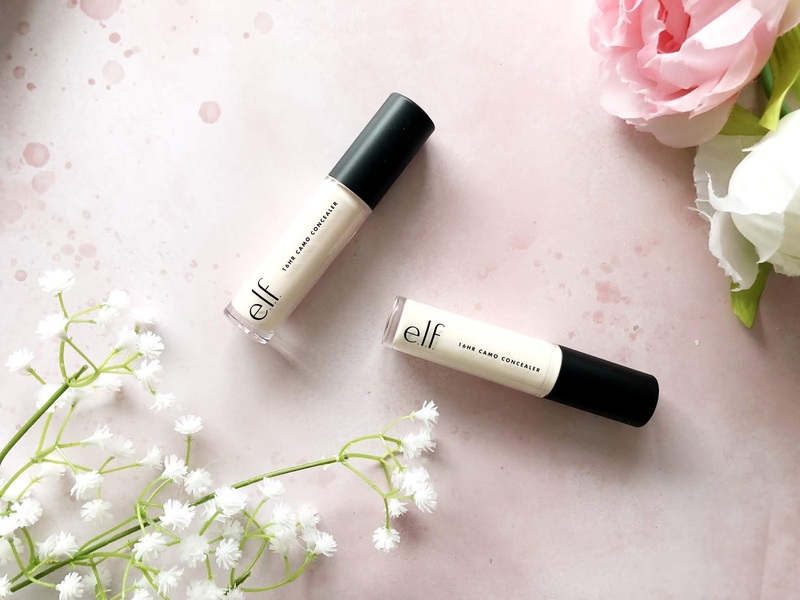 As well as ELF Cosmetics online you can also purchase the E.L.F Cosmetics 16 Hr Camo Concealer here from Superdrug. 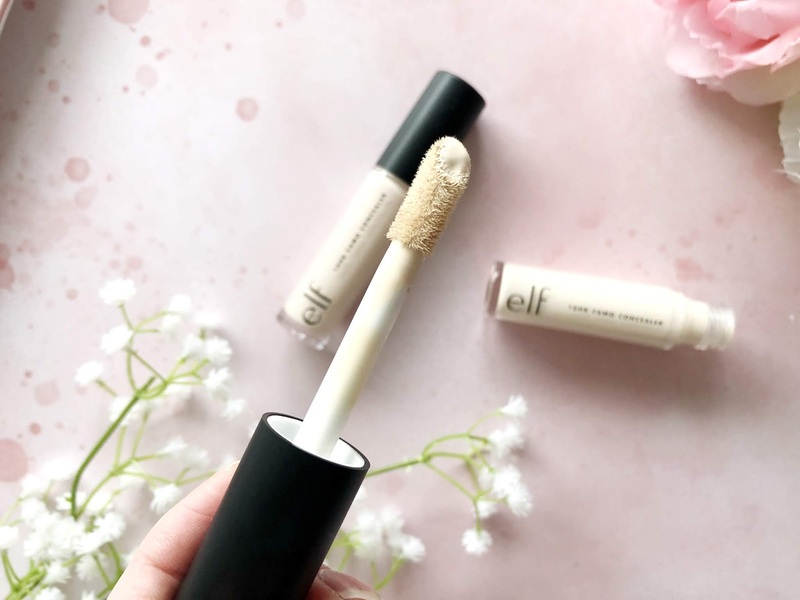 What is your favourite drugstore concealer?